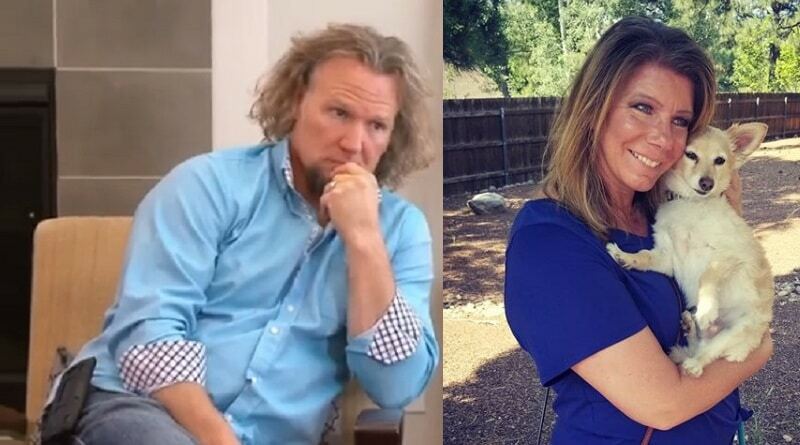 Sister Wives star Kody Brown seems to have a thing about money and a few lame-sounding excuses for Meri Brown. 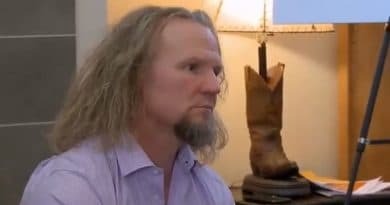 Sister Wives husband Kody Brown and his four ladies leave Las Vegas in the Season 8 premiere. 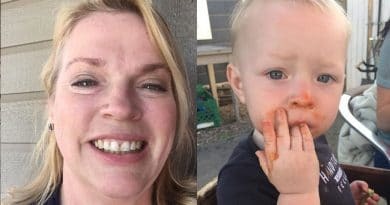 The Brown clan is back January 20 on TLC.